Handmade Stitch Markers Coming in 2018! I have some new things on the horizon for my Etsy shop. I am busy designing and making prototypes for original handmade artisan stitch markers. I’m really exciting about how things are coming along and can’t wait for the day I can begin to add them to my shop. Stay tuned for further details in the coming months! 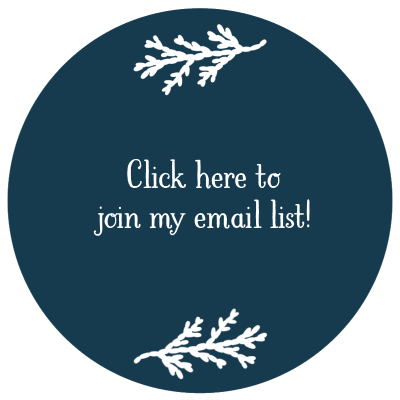 If you’d like to sign up to my email list to be notified when my shop relaunches, click here.